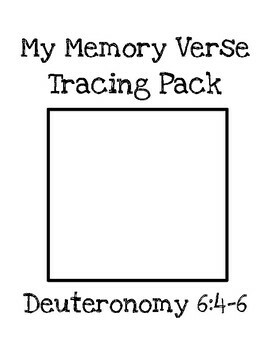 I created a Bible Verse tracer pack for Deuteronomy 6:4-6. You can download your FREE copy here. This week Parker was working on the last verse (Deuteronomy 6:6). 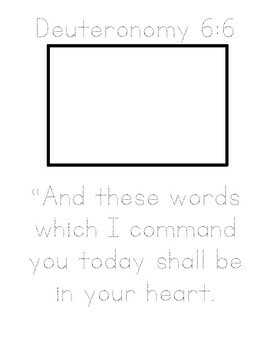 He listened to his Sing the Word – A New Commandment track while tracing his Bible verse. The next day he illustrated it. The following day we cut it apart like a puzzle and he pasted it together in his Bible lapbook. We continued lapbooking around the world with Kate and Mack. This week we learned about the heart language of the Farefare people. The boys colored the flag and drew some illustrations representing this people group. 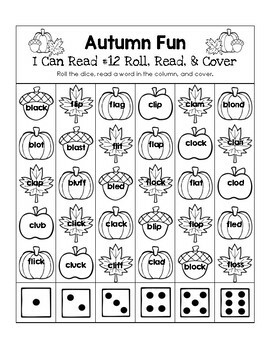 I created two Autumn Fun Worksheets for Parker’s I Can Read It! lesson #12 this week. He worked on the Roll, Read, and Color worksheet on Monday. Later in the week he completed the second worksheet. 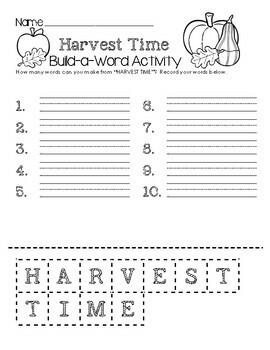 I also created a Harvest Time Build-a-Word activity to spice up our forming word activities in Language Arts. I try to encourage him to think of less obvious words and use letter combinations like the “TH” or “SH” consonant digraphs. 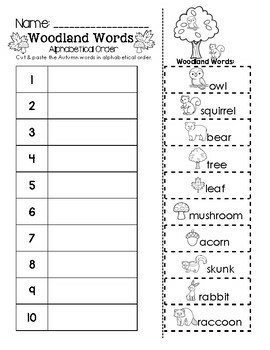 This week I created two woodland themed worksheets for the boys to work on alphabetizing. You can download your FREE copy of the third grade version here at our TPT Store. Jordan worked on the third grade version of our Woodland Words ABC Order activity. 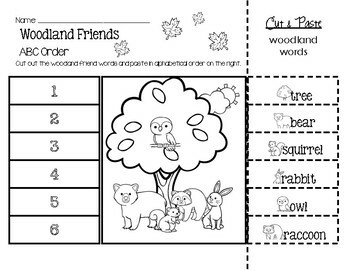 You can download your FREE copy of the Woodland Friends first grade version here. Parker worked on the first grade version of our Woodland Friends ABC Order activity. I created a November Calendar worksheet for the boys to work on. First, we read A Bear’s Year and brought out our Montessori Circle of the Seasons (I Believe in Montessori). The boys worked together to put the Circle of the Seasons together. Then we brought out our Autumn pictures (The Helpful Garden) and picked out our favorites. I gave the boys a copy of the November Calendar worksheet. They numbered the days and answered the questions at the bottom. 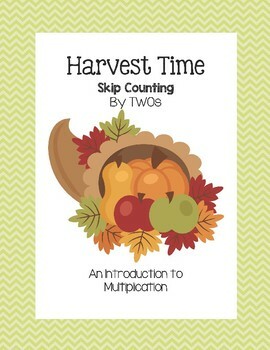 I created a Harvest Skip Counting by TWOs Pack for Parker to continue working on his early multiplication skills. You can purchase your copy here at our TPT Store. There’s also a FREEbie in the Preview! First Parker used the skip counting mat to practice skip counting by three. Afterwards, he cut and pasted the multiplication problems. We’re incorporating more seasonal “harvest” activities as Thanksgiving approaches. We continued our pumpkin exploration this week. We cut open a couple of sugar pumpkins, scooped out the cavity, and set it out with our Parts of the Pumpkin booklet. We even found a few sprouted seeds inside….more fun to explore! This was an invitation to explore pumpkins at the kitchen table. The boys took turns exploring the pumpkins and color-coding their booklets. We baked our pumpkins in the oven, cooled them, and scooped out the flesh. I pureed the pumpkins that night….now all we need is to pick one of our favorite pumpkin recipes! We included some fun popcorn science activities this week as well. We read The Popcorn Book on our Epic app. This was an excellent book. It read more like a picture book while still giving us both historical and scientific information about this tasty snack! We brought out the dried popcorn cob we purchased while apple picking a few weeks back. We placed it in a paper bag, folded it a few times (to contain the steam), and cooked it in the microwave (on the popcorn setting). It was VERY cool to pop right off the cob! Ours didn’t pop entirely, but the kids still enjoyed a fun and healthy snack just like the Native Americans and Pilgrims LONG ago! That’s all for this week’s learning adventure. We’re looking forward to next week!